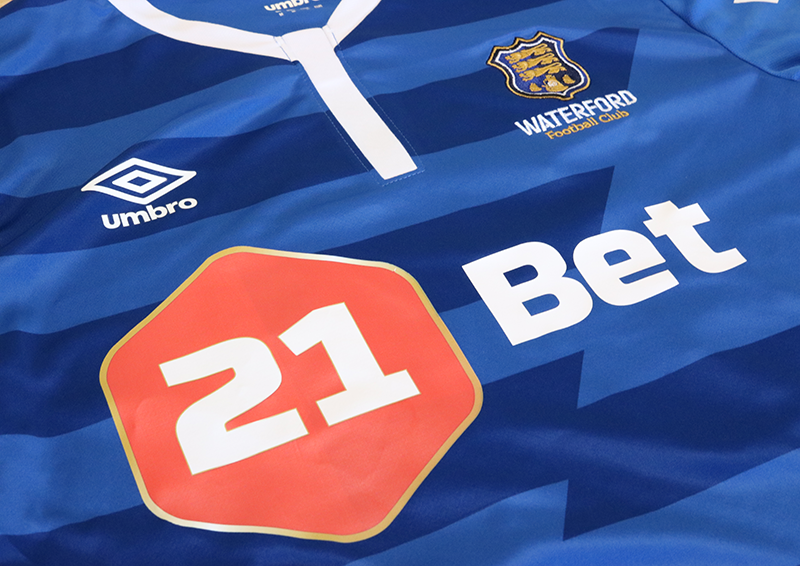 Waterford FC is proud and delighted to announce that it has signed a one and half year deal with online betting company 21Bet, to become its new official sponsor. The new sponsorship deal is the most lucrative in the Club’s history and will see the company’s logo on the Blues’ home and away shirts for the remainder of the 2017 season as well as the entire 2018 campaign. 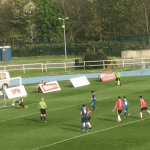 Speaking on the launch of the new partnership ahead of Waterford’s league clash with Cabinteely, Club Chairman Lee Power said: “We are delighted to announce our new partnership with 21Bet. “21Bet is more than a betting brand, this is a company that has shown exciting and sizeable growth in a short space of time and we as a Club are delighted to be associated with it as it ventures into the Irish market for the first time. Run by a team of sports fans and betting industry professionals, 21Bet are all about doing things better with a no nonsense approach to their sports betting and casino product centred around simplicity and fun. They have risen to prominence significantly since their launch last year with key sponsorship deals already in place such as being official Betting Partner of Wolves FC and Charlie Edwards, The World Title Challenging boxer. 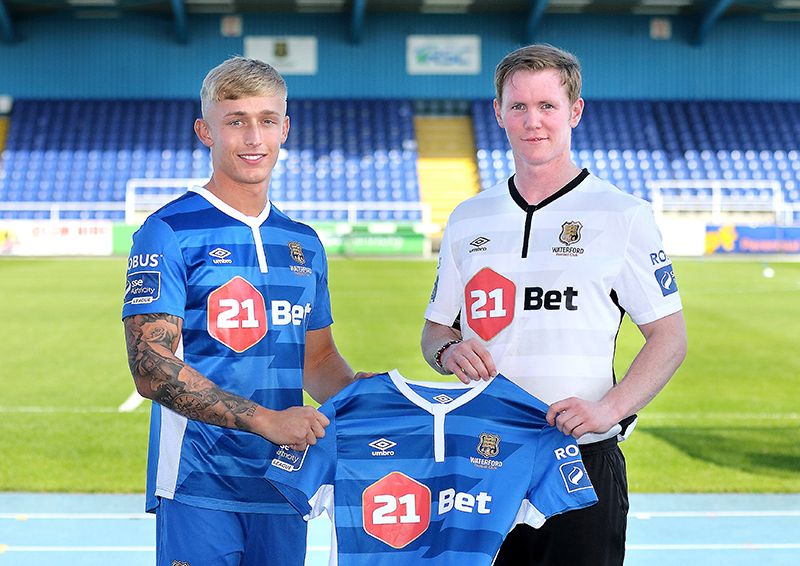 21Bet CEO Richard Hogg commented: “We are delighted to be associated with such a well run club like Waterford FC who share the same appetite and drive for success and growth as we do. 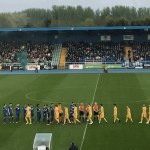 Waterford FC wore the newly printed jerseys for the first time on Friday evening in their 3-0 SSE Airtricity League First Division win over Cabinteely. The Blues have now opened a five point gap at the top of the table over nearest rivals Cobh Ramblers.